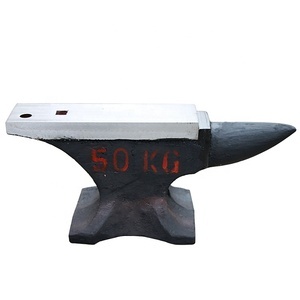 45kg High quality casting steel anvil We are producing several kinds of casting steel anvil, with single horn or double horn. Please be feel free to contact us if you are interested in our products, we will offer the top quality and best service for you. You may call me any time if you like, my cell phone: 0086-13791161273 thank you very much. To satisfy different mechanical and functional requirements from our customers we are making a big range of metal products for our clients on base of different blanks solutions and technologies. 3. Can you make casting according to our drawing9 Yes, we can make casting according to your drawing, 2D drawing, or 3D cad model. 4. Can you make casting based on our samples9 Yes, we can make measurement based on your samples to make drawings for tooling making. Our main products include:cemented carbide dies,cutting cutters,mining tools,drawing dies,carbide strip,rods and so on. , Ltd is one of the most professional cemented carbide manufacturer over 10 years. Categories of our products: 1. Tungsten carbide rods 2. Tungsten carbide bar, strips. 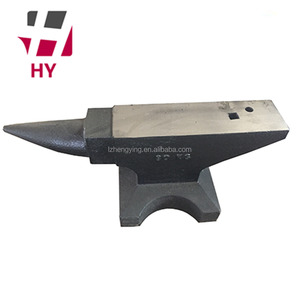 3 YRS Zhejiang Lizhi Metal Products Technology Co., Ltd.
1 YRS Dongguan Ruiquan Heat Transfer Technology Co., Ltd.
Alibaba.com offers 452 casting anvil products. About 23% of these are cast & forged, 3% are other hand tools, and 2% are jewelry tools & equipment. 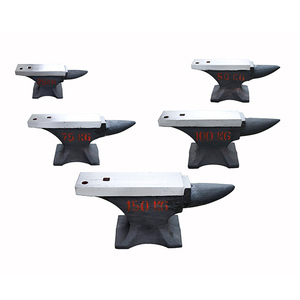 A wide variety of casting anvil options are available to you, such as steel, iron, and aluminum. You can also choose from free samples, paid samples. 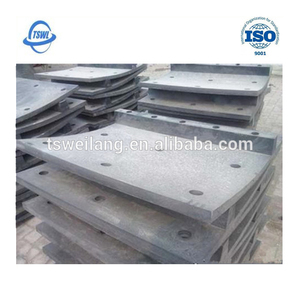 There are 452 casting anvil suppliers, mainly located in Asia. 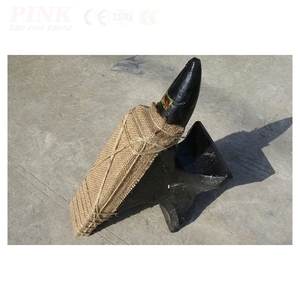 The top supplying country is China (Mainland), which supply 100% of casting anvil respectively. 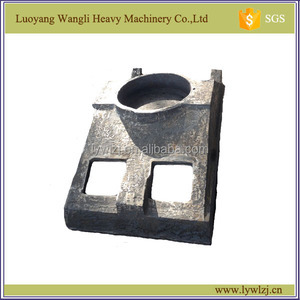 Casting anvil products are most popular in North America, Western Europe, and South America. You can ensure product safety by selecting from certified suppliers, including 138 with Other, 92 with ISO9001, and 24 with ISO14001 certification.